The purpose of the Prequalification Scheme is to classify Contractors commensurate with their technical and managerial expertise, financial capacity and previous performance. The scheme aims to facilitate, but not replace, tender assessment for individual projects and to afford protection to Roads and Maritime and Contractors against over-commitment. This standard requires engineers to specify a steel fabrication Construction Category in their project specifications. The Construction Category specifies the correct level of quality and assurance controls to be in place to ensure the structure meets the engineer’s design assumptions and the level of risk mitigation under obligations implicit in the Workplace Health & Safety Act. • Fit for purpose based on risk assessment, therefore cost effective. 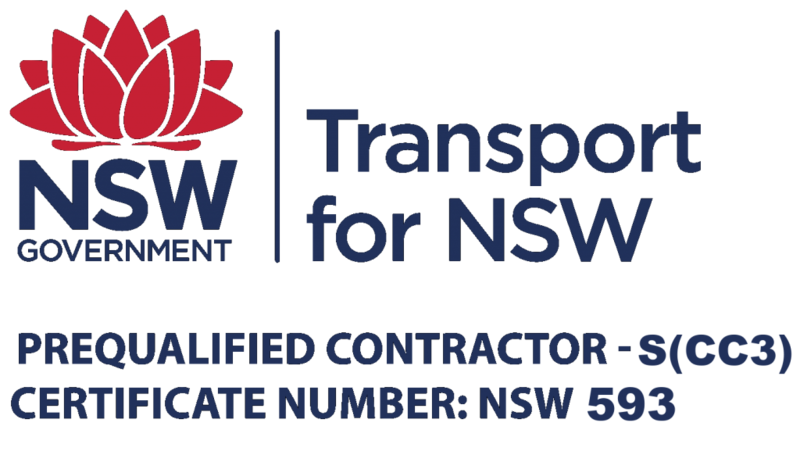 • Reducing cost of rectification and rework by utilizing fabricators proven to meet the minimum requirements of Australian standards. • Assurance that the steelwork contractor is competent as assessed by an expert process. • Management of risk and your duty of care under the Workplace Health and Safety Act (safe design of structure). • Utilizing a steel work fabricator who has invested in training, apprenticeship, systems ad capability over those who quote on price alone. • Support development of a world class steel work fabrication industry Australia.